In the property industry, excellent collaboration is critical. To be successful, you’ll need to work with many different types of professionals, so you know all the best people to help take your business to the next level. A property sale involves all the independent parties coming together to work in unison to make the process as smooth and efficient as possible. This isn’t unique to the property sector, but AgentHub’s way of helping you do this certainly is. But, there is no denying that setting up these events and attending them all consumes your time and energy – even the fun ones. Our software is developed on the world-leading Salesforce CRM software, ensuring ease of use and peace of mind for all property professionals. This means you can focus more on building your business efficiently from the comfort of your office, while only choosing the best networking events to attend, like the unmissable Box Off, hosted by AgentHub. Our white collar boxing event is a must attend! All donations and proceeds raised go to Kings College Hospital Paediatric Physiotherapy department to raise funds for children living with life-changing disabilities, like my daughter Jaida who was born with talipes. 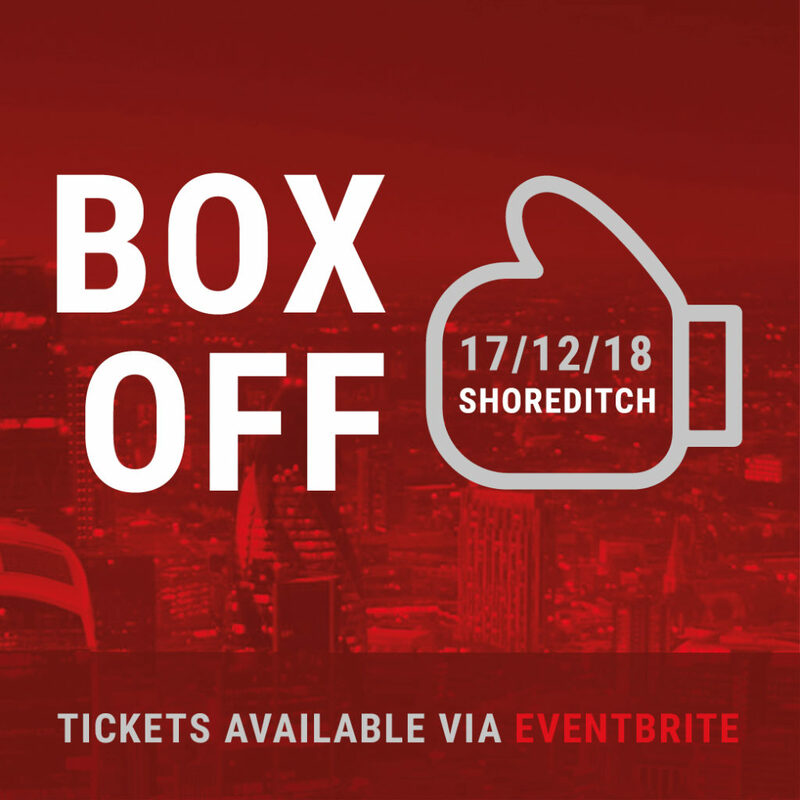 Box Off is an excellent opportunity for property professionals to come together, network, socialise, and share a little Christmas spirit for a good cause. Do you fancy putting your skills to the test in the ring? If so, get in touch with Ashley McKella on 07940 973 337. If you’re more of an observer than a fighter, we’ve got a cosy ringside place for you and nine others with our VIP package for just £499. You’ll get a bottle of bubbly for the table, amazing canapes and food platters, and a prime spot for watching the action unfold. Standard entry tickets are £20, and you can buy both via Eventbrite right now. We hope to see you there! Keep up to date with Box Off and The Agent Hub by following our blog here.